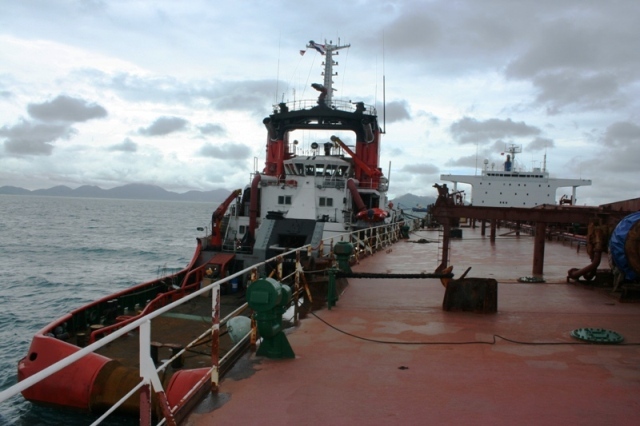 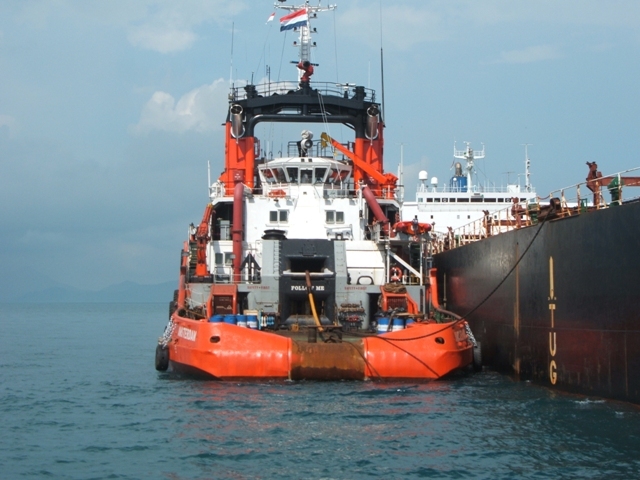 In 2006, FIVE OCEANS SALVAGE undertook successfully 1 salvage operation. 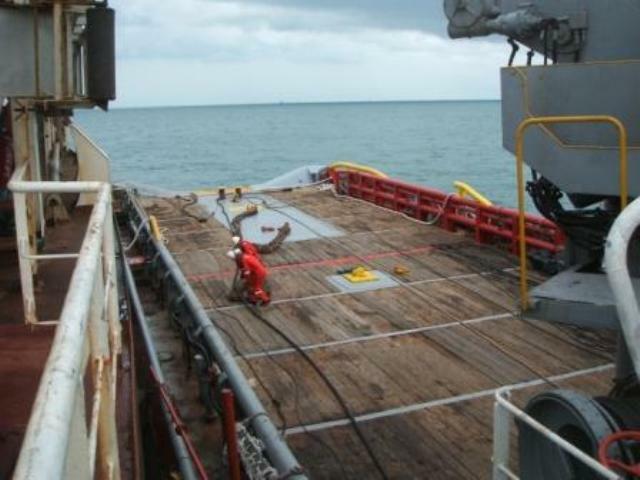 You can scroll down to view details and fotos of the operation. 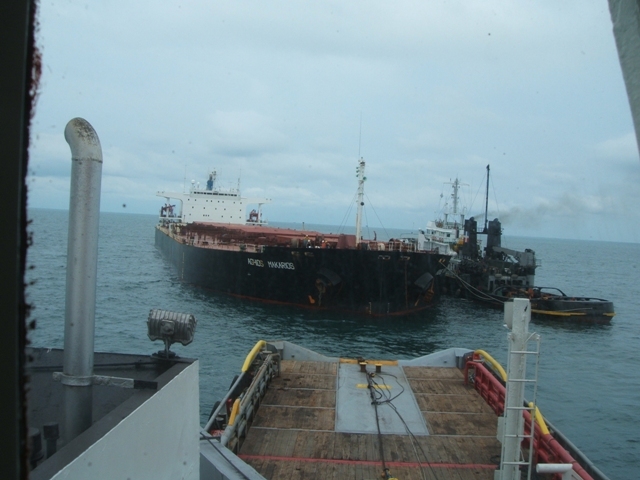 On FOS’ inception, the company was involved in its first salvage operation under the terms of LOF, involving the bulk carrier AGHIOS MAKARIOS (88,000DWT, built 1987) that was laden with iron ore cargo and was immobilized off Singapore due to an explosion in the engine room. 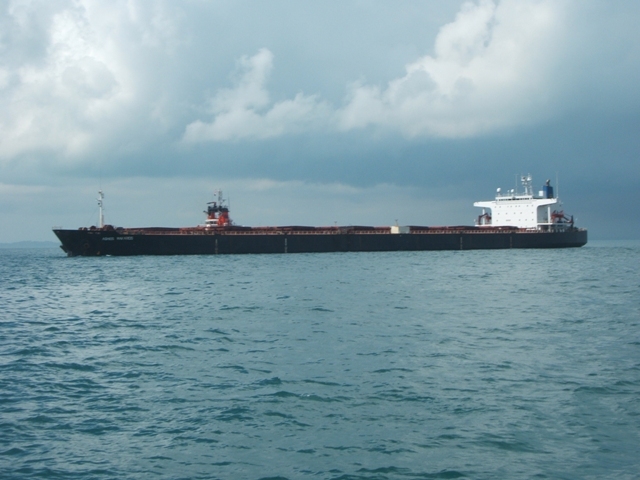 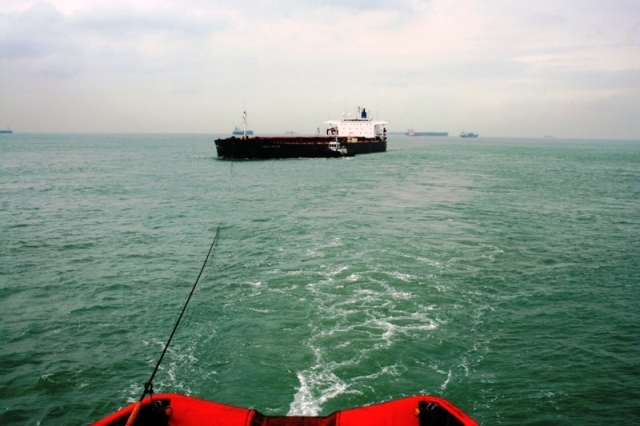 The vessel was safely towed and redelivered in Singapore.